Cabinet Hardware: Knobs, Handles, Pulls and Wall Hooks to suit any home. 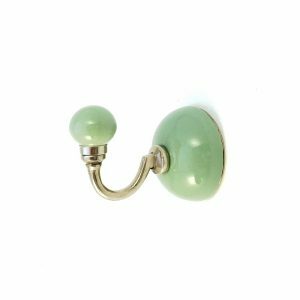 Looking to restore Cabinet Hardware? 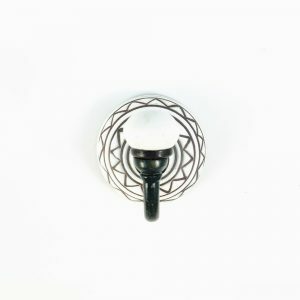 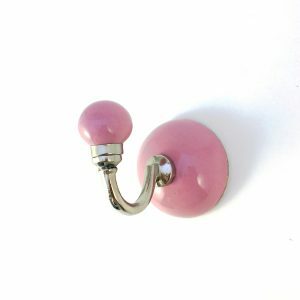 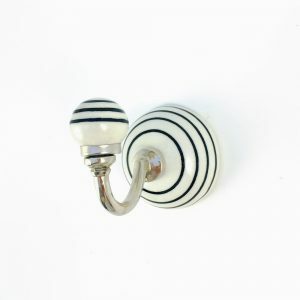 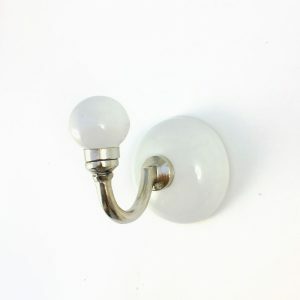 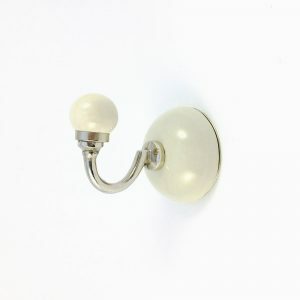 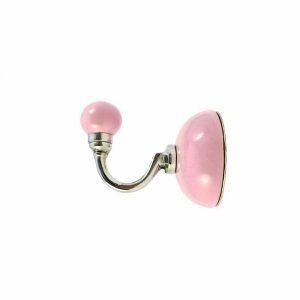 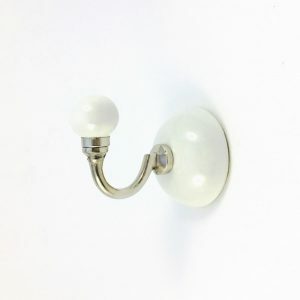 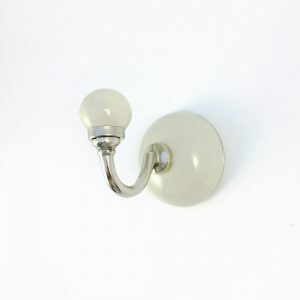 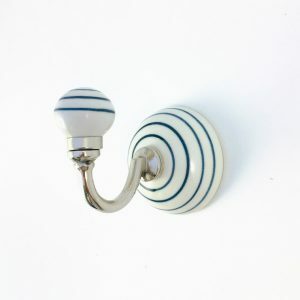 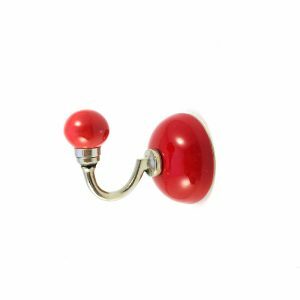 Doup.com.au stocks an amazing range of cabinet knobs, cabinet handles, cabinet pulls and wall hooks. 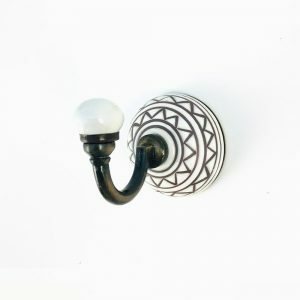 We are constantly sourcing new products from around the globe so be sure to check our website for new items. 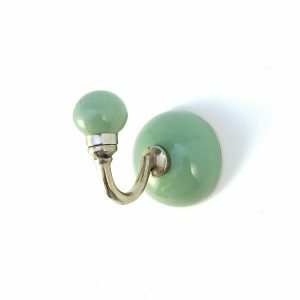 You’ll be sure to find the perfect cabinet hardware to suit your décor and budget. 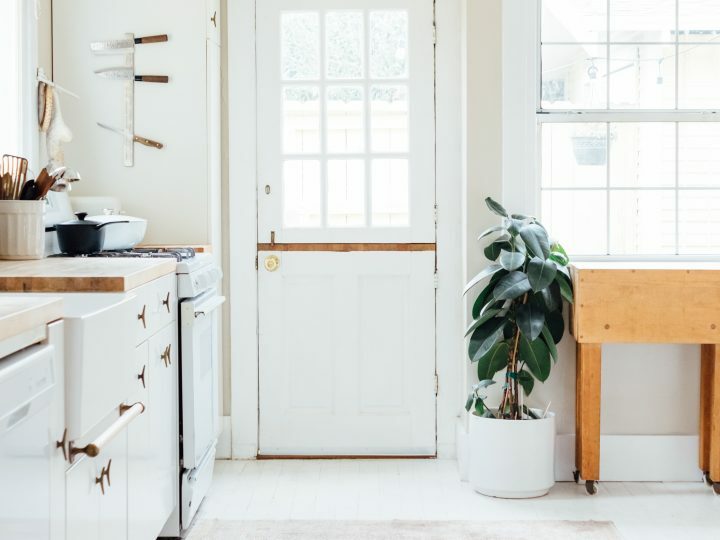 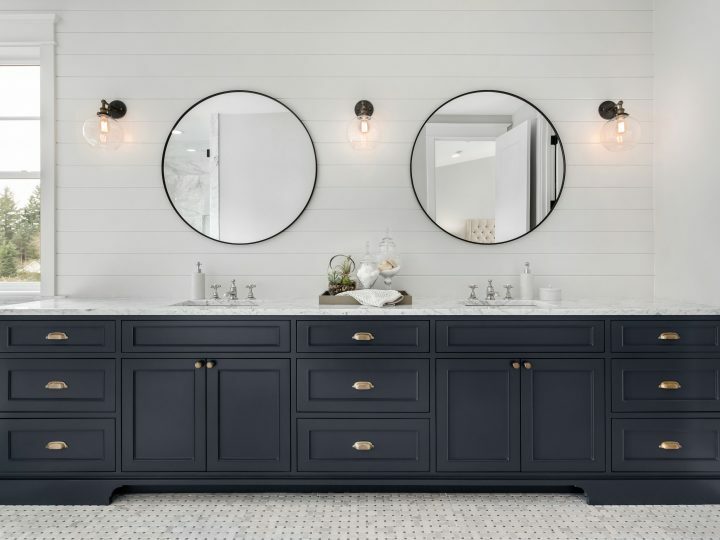 Investing in new home restoration hardware should be a big consideration whether you’re remodelling your kitchen or simply looking for inspiration to help freshen up your home décor. 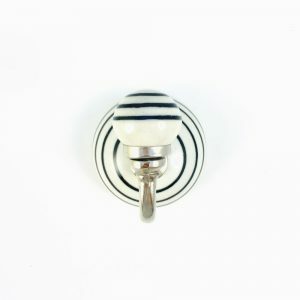 Either way, doup.com.au has you covered with offerings that include a variety of spectacular cabinet knobs, kitchen knobs, pulls, handles and wall hooks. 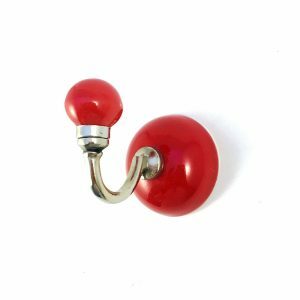 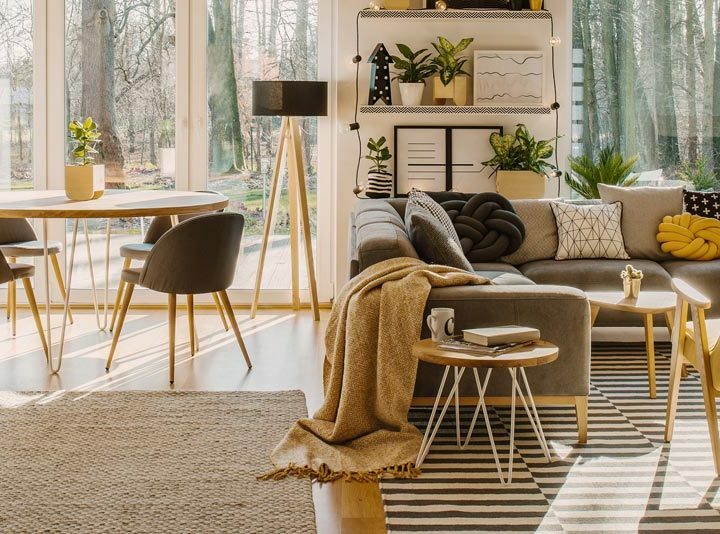 If you’re looking for the latest home furniture hardware trends, doup.com.au offers an ever-growing range of knobs, pulls and cabinet handlesthat can dress up that tired piece of furniture and make your home look beautiful again.